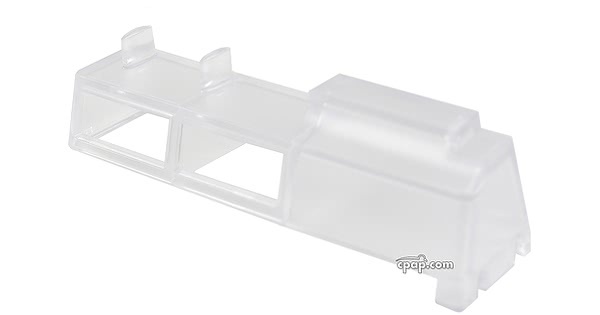 " somehow I lost the crossmember piece in my Resmed cpap. A quick check of Cpap.com showed it was available and I received within 5 days. 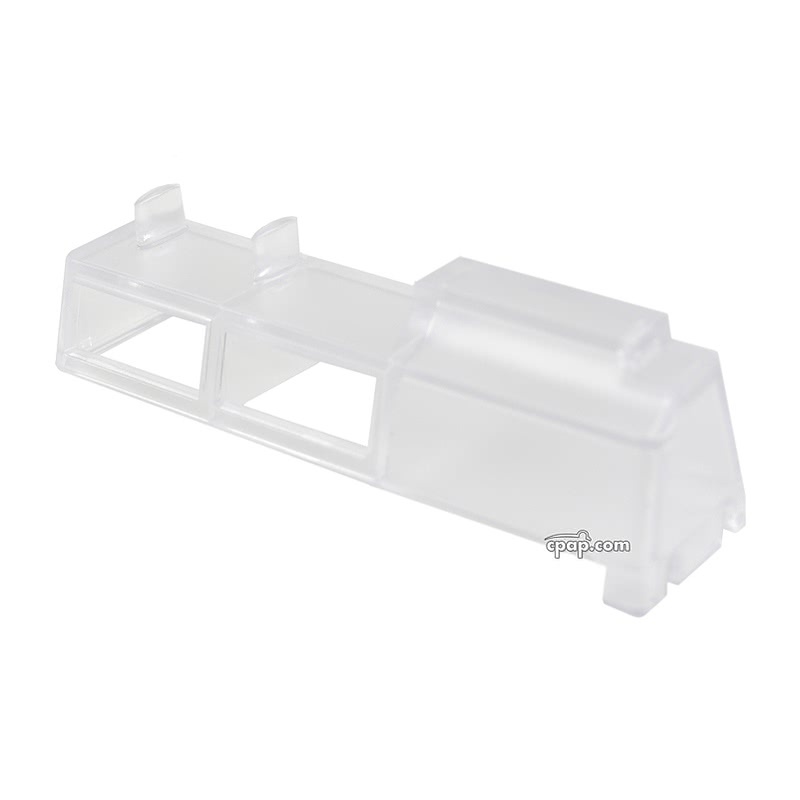 Great "
This is the plastic cross member piece that sits inside the Resmed Humidaire 2i Series humidifier chamber.